For 21 years, an estimated 6 million Americans of Scottish descent have had to celebrate Burns Night (I'll get to Burns in a moment) without an authentic haggis. 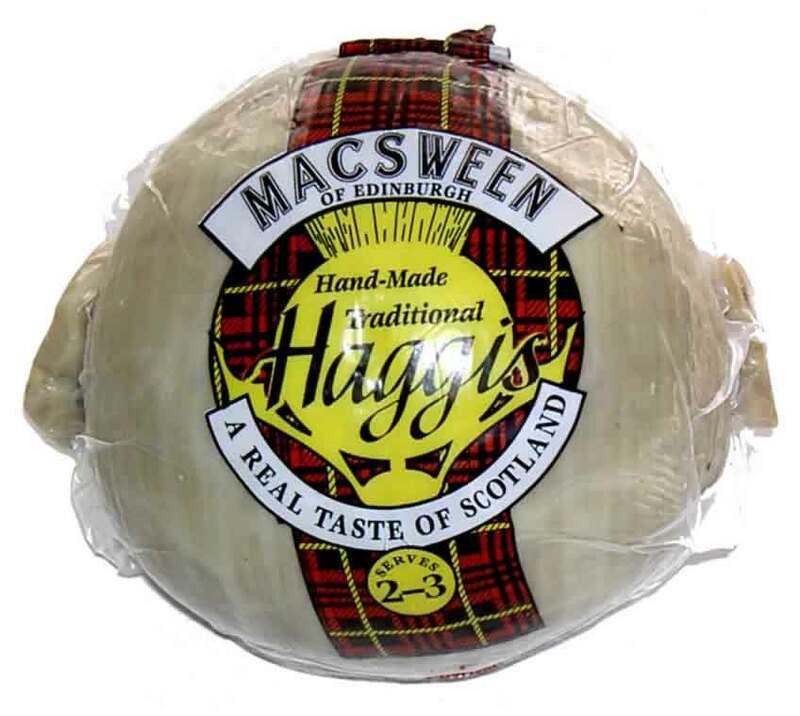 Haggis was banned by US authorities in 1989 because they feared its main ingredient - minced sheep offal - could prove lethal, according to The Guardian. 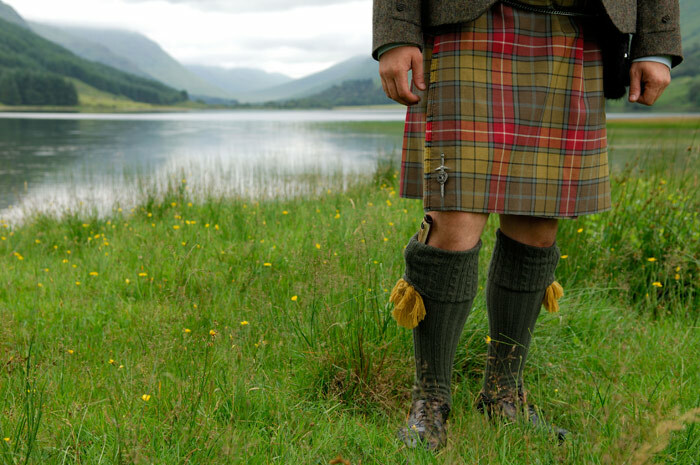 Update, good news for Scottish Americans, the haggis ban has been lifted. So now, get your haggis on. Each year during the week of January 25th, Burns fans gather for suppers to celebrate the birth of Scottish bard Robert Burns, who was born Jan. 25, 1759. At what are referred to as Burns Suppers, like the one at St. Andrews, there are poetry readings, kilt wearing and Scotch whisky drinking. And of course, main course haggis consumption. painting of Robert BurnsRobert Burns (1759-1796) was a Scottish poet and a lyricist. He is widely regarded as the national poet of Scotland, and is celebrated worldwide. He is the best known of the poets who have written in the Scots language, although much of his writing is also in English and a "light" Scots dialect, accessible to an audience beyond Scotland. He also wrote in standard English, and in these pieces, his political or civil commentary is often at its most blunt. 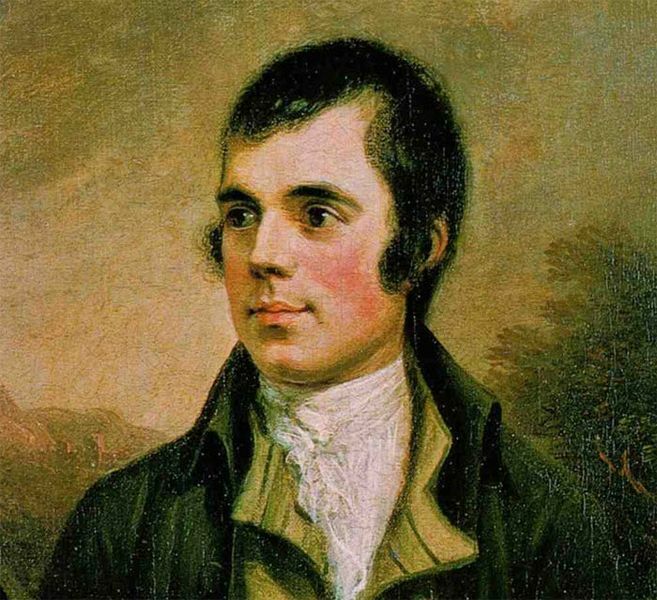 Also, Burns most notably penned the poem/song Auld Lang Syne. To create your own Burns Supper. Have fork in hand? Well- not so fast. You should know that haggis is a dish containing sheep’s stomach stuffed with ‘pluck’ (heart liver and lungs) chopped with onion, oatmeal, suet or fat, salt and just the perfect seasoning blend of secret seasonings that Colonel Sanders might envy, simmered in broth or water for 3-4 hours like a chitterling, savoury pudding or blood sausage. Haggis is traditionally served with mashed rutabaga and potatoes and during a Burns Supper with glasses of Scotch whiskey. According to the Larousse Gastronomique, "Although its description is not immediately appealing, haggis has an excellent nutty texture and delicious savoury flavour".